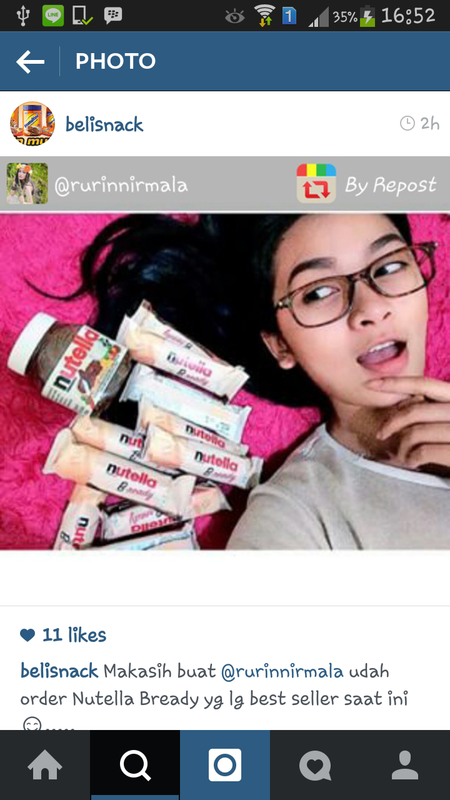 Rurin Nirmala one of Indonesian actress send testimonial picture with our product. 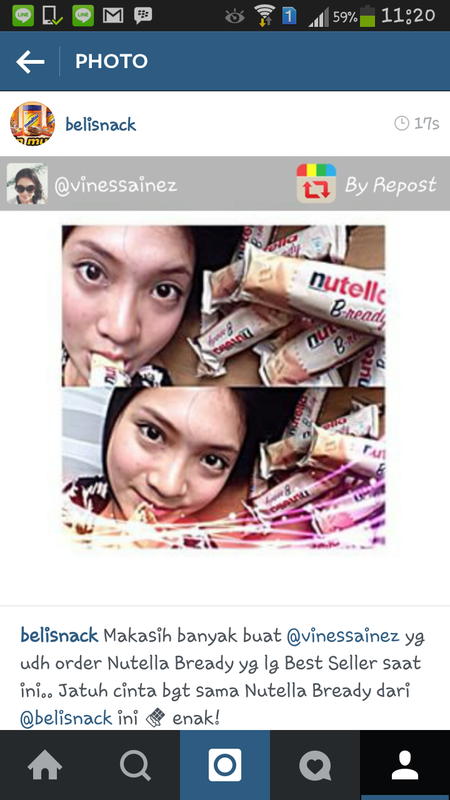 Vinessainez send testimonial picture with our product. 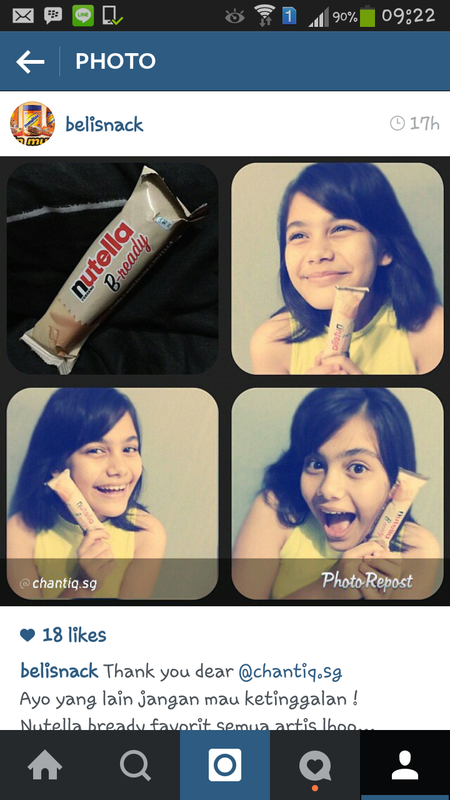 Chantiq Schagerl one of Indonesian actress send testimonial picture with our product. 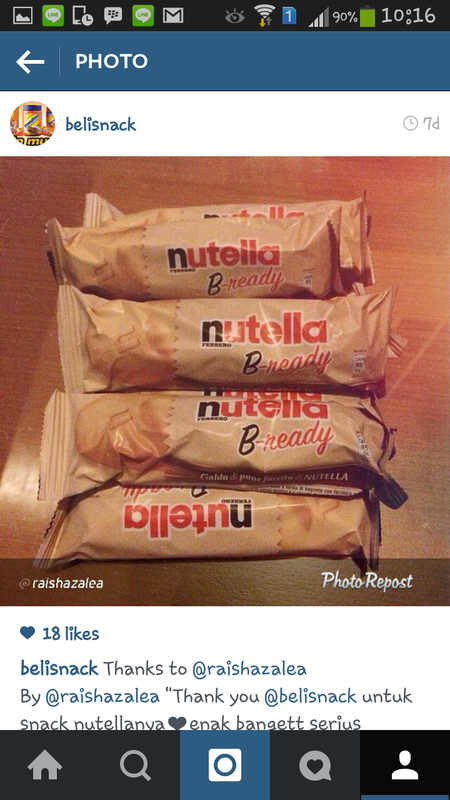 Raishazalea send testimonial picture with our product. 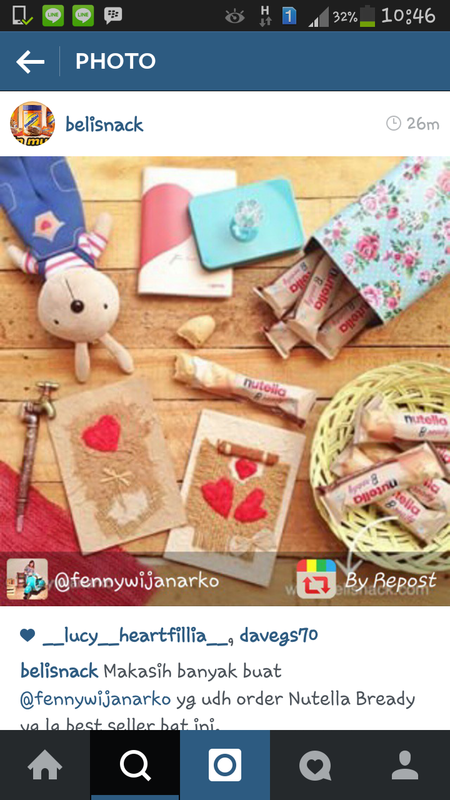 Fenny Wijanarko send testimonial picture with our product. 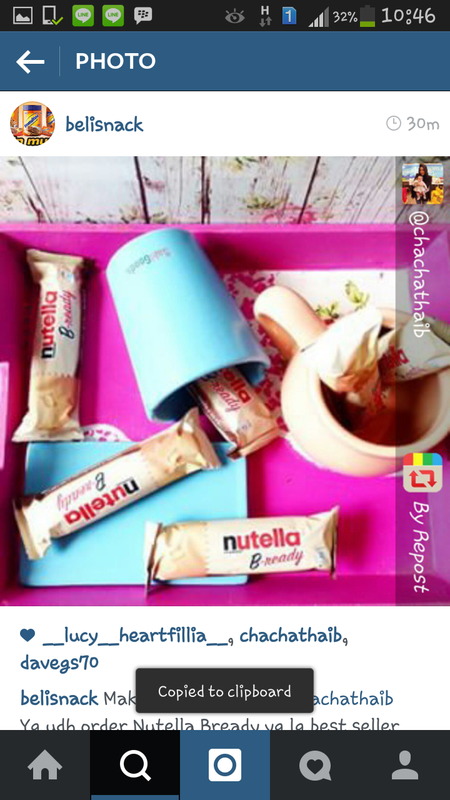 Chachathaib send testimonial picture with our product. 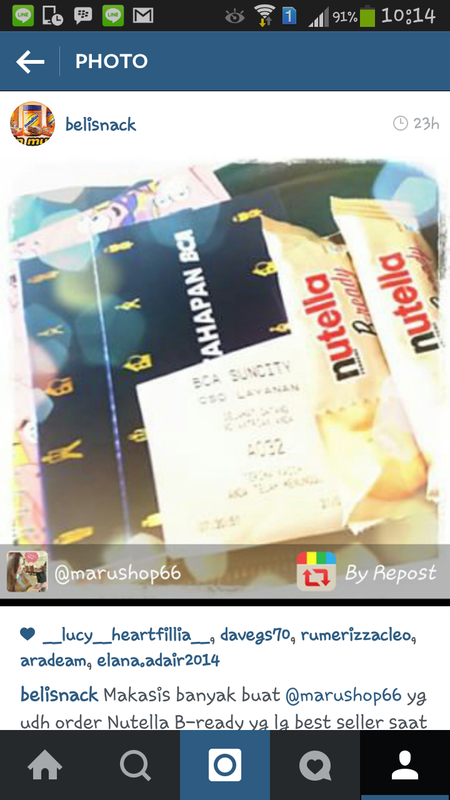 Marushop66 send testimonial picture with our product.